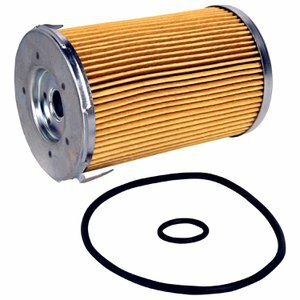 Purolator Classic oil filters should be replaced every 3,000 miles or three months depending on the driving conditions, or as specified by your vehicle's manufacturer. Purolator manufactures and supplies high quality automotive filters. Inventor of the automotive oil filter in 1923, Purolator has, since then, pioneered more than 40 'firsts' in the filtration industry. In fact, the first automotive oil filter was called a 'Purolator,' short for 'pure oil later.' Currently, the Purolator brand has more than 2,000 part numbers for automotive, light truck and heavy-duty applications.